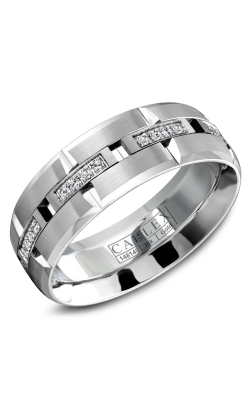 You can spend a significant amount of time choosing just the right engagement ring for your loved one. 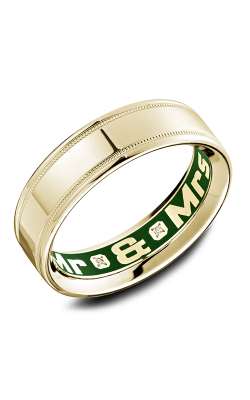 Shouldn’t you enjoy the same attention and knowledgeable advice? 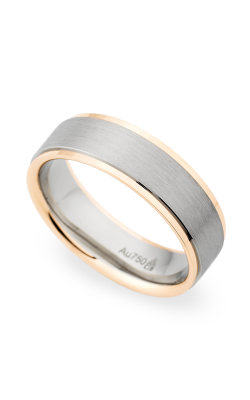 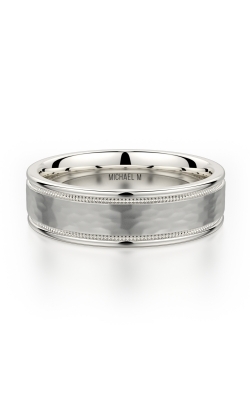 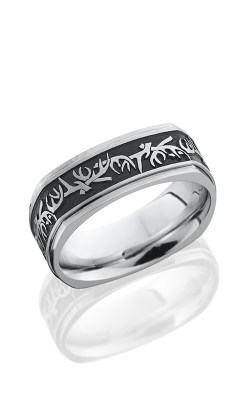 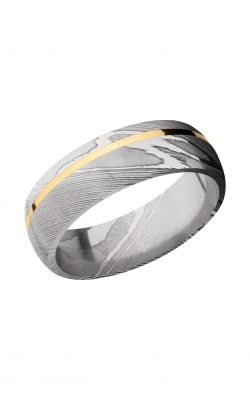 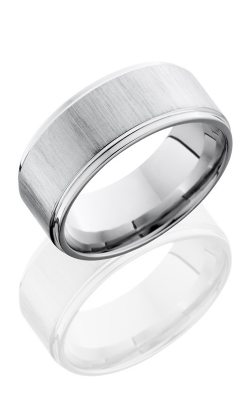 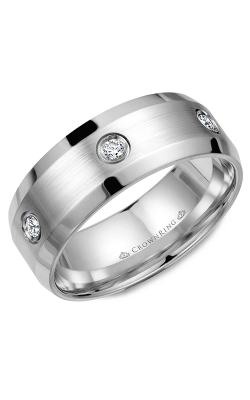 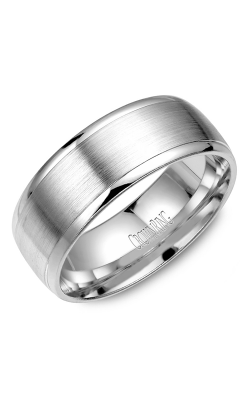 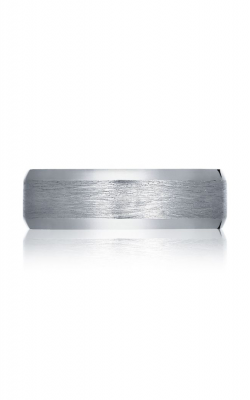 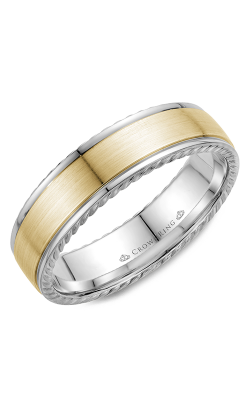 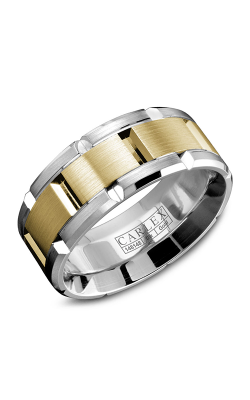 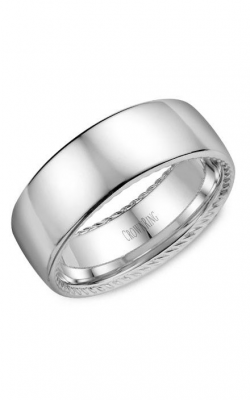 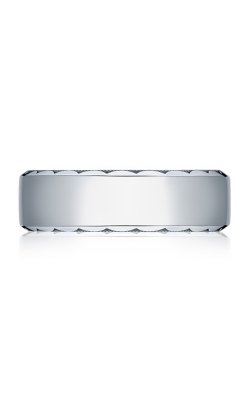 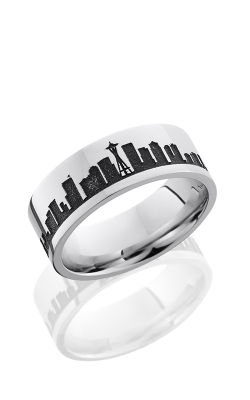 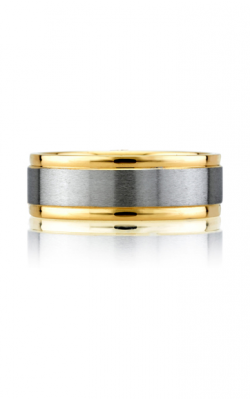 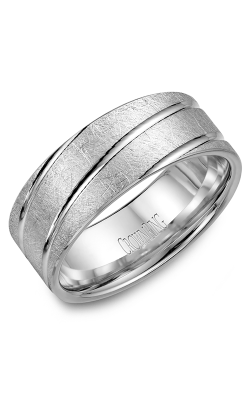 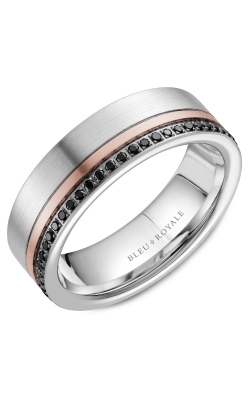 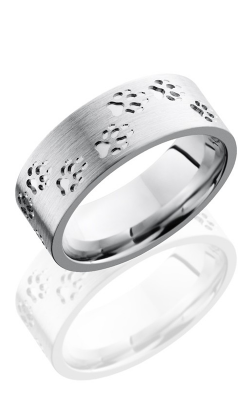 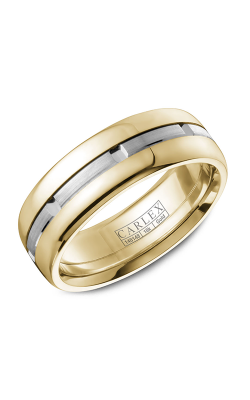 At The Wedding Ring Shop, we are proud to share the finest selection of wedding bands for men in Hawaii. 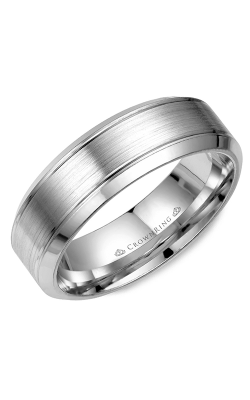 As the leading fine jewelry retailer in Hawaii, our selection of men’s wedding bands includes designs from many of the most sought-after brands in the world. 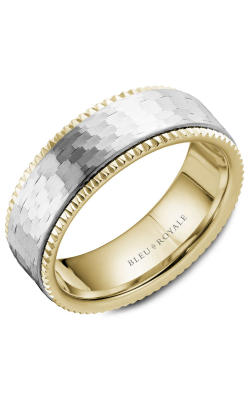 Whether you prefer an elegant classic such as a plain platinum band, or you’d prefer an elegant look from famous designers like Christian Bauer or Tacori, you’ll appreciate the passion for quality that we bring to your shopping experience. 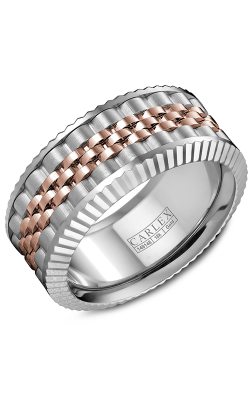 The men’s wedding bands at our beautiful Oahu showroom are made from the highest quality materials and uncompromising craftsmanship. 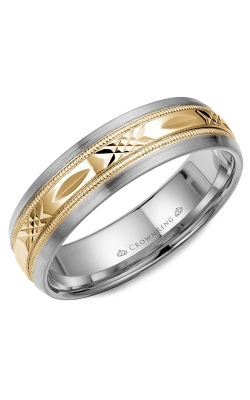 Our Kamaaina family knows you expect unparalleled service too — and that is why The Wedding Ring Shop has been the favorite fine jeweler in Hawaii for three generations. 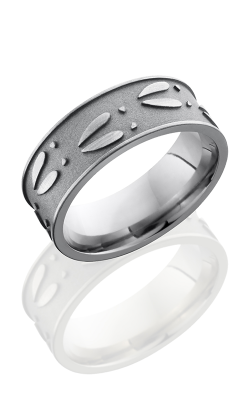 When it comes to welcoming warmth and lush beauty, no islands can match the prestige of Hawaii. 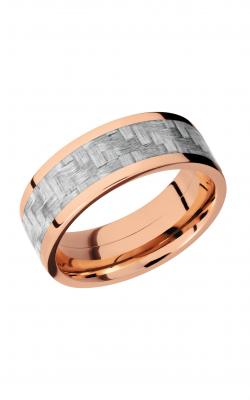 Our Kamaaina family believes you should enjoy that same experience when shopping for the most important jewelry you’ll ever buy. 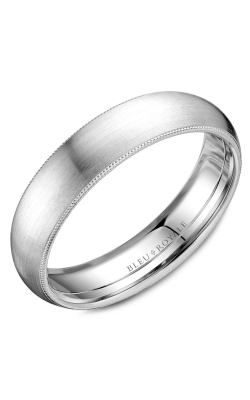 With The Wedding Ring Shop, you’ll love our selection, appreciate our advice and feel grateful for our service. 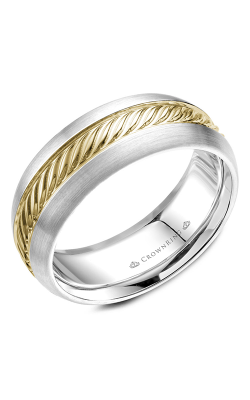 That’s why we’re the premier wedding jeweler in Hawaii. 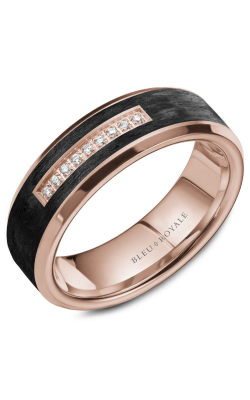 Visit our showroom and see why your journey to a beautiful future begins here and browse our online selection for more inspiration.